Top Three for sketch 237! One for the boys and one for the girls! 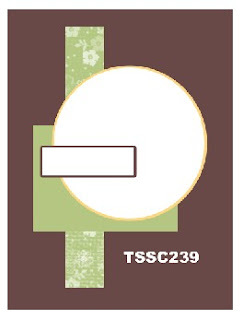 Top Three for Sketch 236! 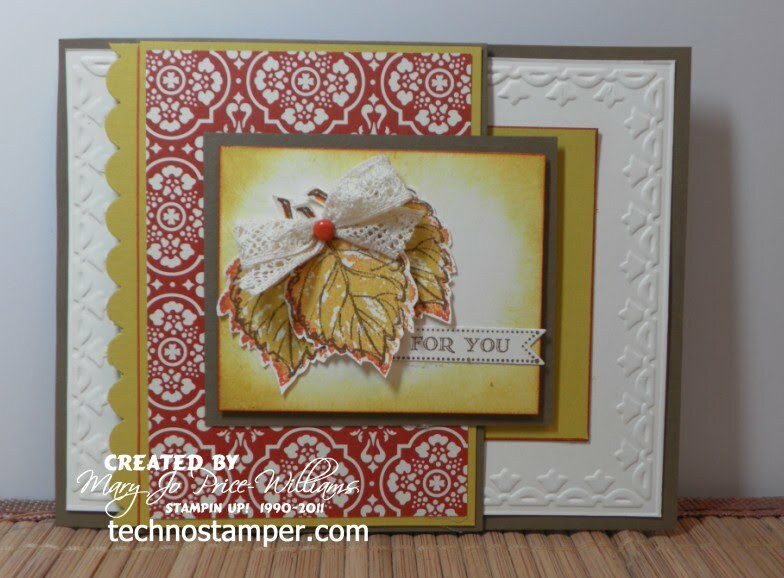 Another Fall card--a swap gone bad! What a great weekend I had. I spent the whole weekend with some wonderful women of faith at our church Woman's Ministry Retreat! Awesome time. That is the good news, the bad news is that much of my crafting stuff and my camera are all still packed in my truck--which my hubby took today. Whoops. At least I can get you started with the sketch for the week--I will post my sample later. Here is this week's sketch. Looks like a fun one to me. I hope you can find a little time to play along. Remember the challenge lasts a full week! I hope the sketch alone has been able to stir some creative juices. Now--hurry up and get stamping! Them come on back and add your samples below! 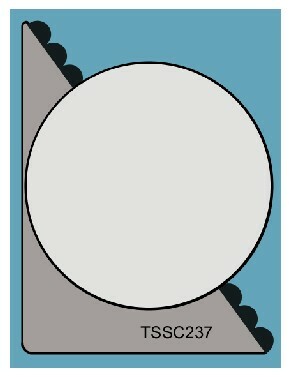 Other: rhinestones, embossing folder, small scallop circle punch, markers. No top three this week again. Sorry guys when there are only four playing along I can not pick three top, that would just be wrong. I am actually re-thinking even doing these sketch challenges anymore. I am losing interest in it really fast. It is not as much fun when there are only a few playing. Not that I don't love the samples that are shared, but it is a lot of work to make up the sketches and get them posted and I pay for the linky tool and it just is not doing much for me lately, lol! Anyway. Here are the four players from last week--thanks ladies they are all awesome! 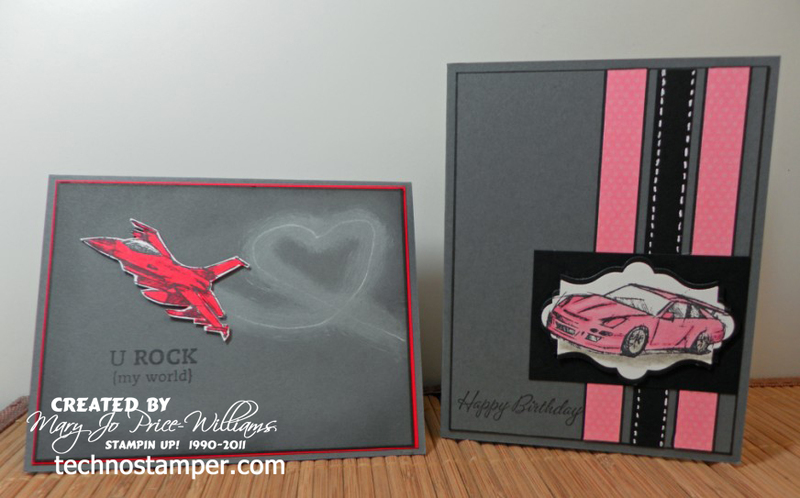 These cards were made for a challenge to create two cards with the same set but to make one masculine and one feminine. I love doing this--I have actually done it many times. I chose to use the Need for Speed stamp set. I think I did this once before with the same set?! I just took a second to look and I did! Here is the post if you want to check it out. I am not sure why but I don't seem to have a picture of the cards individually?? I will have to look harder tomorrow. But this will have to do for now. You can click on the picture to make it bigger to see more of the details if you so wish. Both my husband and my son thought the masculine card was kind of weird. They both said the same thing when I showed it to them "who ever heard of a red jet?" Really that is the only thing they noticed when looking at the card???? Some times I wonder. I thought it was a really cool card--I seen the idea on Pinterest with an airplane and the smoke making a word I think??? Can't remember and can't find it in my Pinterest gallery. It seems that they just keeps loosing samples -- or I am completely loosing my mind and just think I have things in there but really don't??? Anyway, thanks so much for stopping by today. I am sorry for the lack of posts lately. So much going on. If you have a few minutes over the next few days and want to send up a prayer for me it would be really appreciated. I am having surgery done on my legs on Saturday morning and procedures to get ready tomorrow. I hope it all goes well because I didn't schedule any down time for recovery so it would stink if I need it, lol! Wow, another Monday already! Huh? The week's go so fast. Here is this week's sketch challenge--remember you have until next Sunday to participate. Be sure to come on back and link up your sample when you are done. Pretty easy one right?! So I expect a lot of participation this week! Get friends to play along since most of mine don't seem to want to, lol! 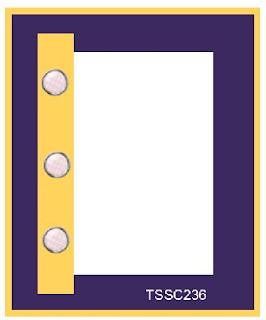 Here is my sample. I am really late for a doctor appointment so I am not posting details--feel free to ask if you have any questions. Yea, I am on the right day today--little later than I want to be but slow but sure. Here are my top three picks for last week's sketch challenge! They are in no particular order and as always they are just snippets of the whole card. You can click on any of the images to see the whole card and read the details. And as long as you will be on the creator's blog you should probably leave a comment! It was really hard to pick since there were only 6 entries but I did--I am thinking of making a new rule that if there are not at least 10 entries I can not be expected to pick the top three--it is hard, lol! This card was for a swap that I thought I was in but I miss read the details so after I hurried up and got my card done-last minute (cuz I forgot I signed up) and rushed to the post office I found out I was not part of the swap after all--go figure! But the good news is that I have a gift set to give to a friend of mine who loves this set! It is always such a nice change of pace to use fall colors. I love the relaxing feel of this card. My son goes back to school tomorrow and I have a few last minute touches to put on some staff gifts. See ya soon! Happy Labor Day to you! Hope you are enjoying the extra day of relaxation today. 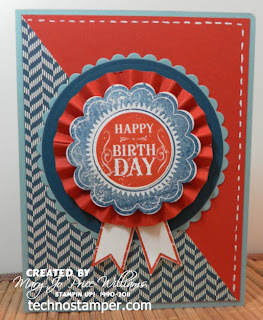 What better time to do some stamping and creating! Here is this week's sketch challenge to give you a jump start! I actually flipped it to use on it's side. 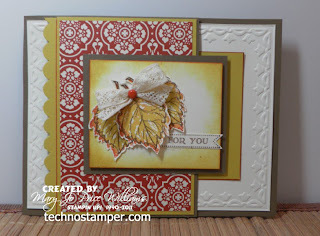 I am combing my sketch challenge with the new Latenightstamper's challenge for the week--Fall projects. I have to say that the only thing that makes it easier for me to move on from summer to fall is the wonderful colors and textures of the season. I am mostly a summer person. I am said to realize that there are not many current fall stamps this year??? I think I only one this one--so be ready to see it used a lot. 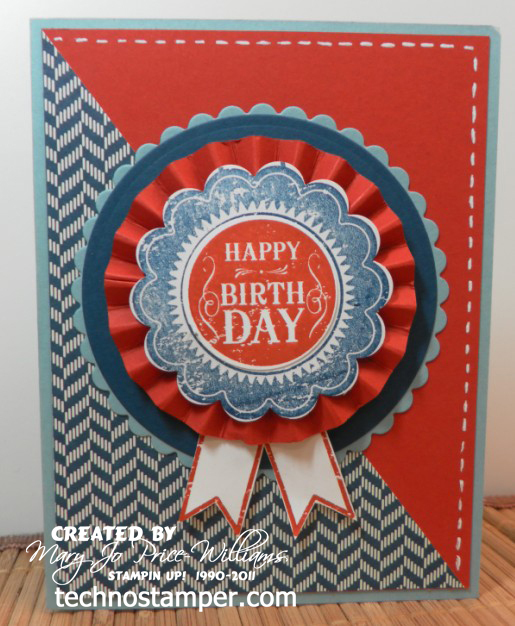 I love these awesome buttons on this card--it is one of those embellishments that I buy and then hate to use, lol! But I added three to one card! Wow. Now if I can get my self to give the card away, lol! 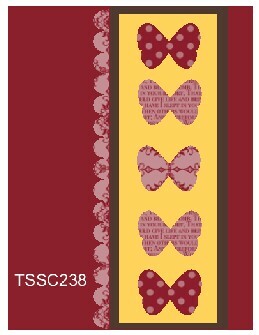 Other: Chocolate Chip polka dot scallop ribbon, buttons. Come on and play along--this is an easy sketch. After you make your sample you can come on back and add you DIRECT link to the linky below! It is a blog hop so if you add the code to you post while in the HTML mode your readers can play along right from your blog! Are we ready to get back to creating?! Top Three for sketch 235! I have to say that I still have a few issues but the week off did me some good. Hopefully I can get back on schedule. Thanks for all the kind notes and prayers so many of you have been sending me. Lets start by recapping the players in the last sketch challenge. There were only four people who played along so I could not pick my top three.